The latest gorgeously collectible book comes with a bird in a tree to build. We can’t resist! 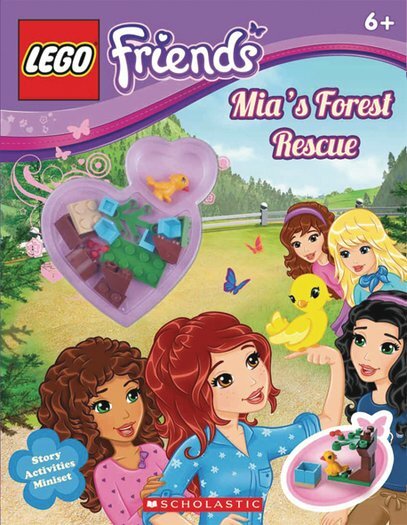 Catch up with the sassy LEGO Friends in an exciting story plus great activities. Then act out Mia’s latest magical adventure with your own mini play set. One book that’ll become your new best friend.